“Junmai Daiginjo” literally means “pure premium rice sake”. This type of sake exclusively uses highly polished rice to create excellent sake. Here “Junmai Daiginjo” is referring to the highly clean Chateaubriand wagyu cut. 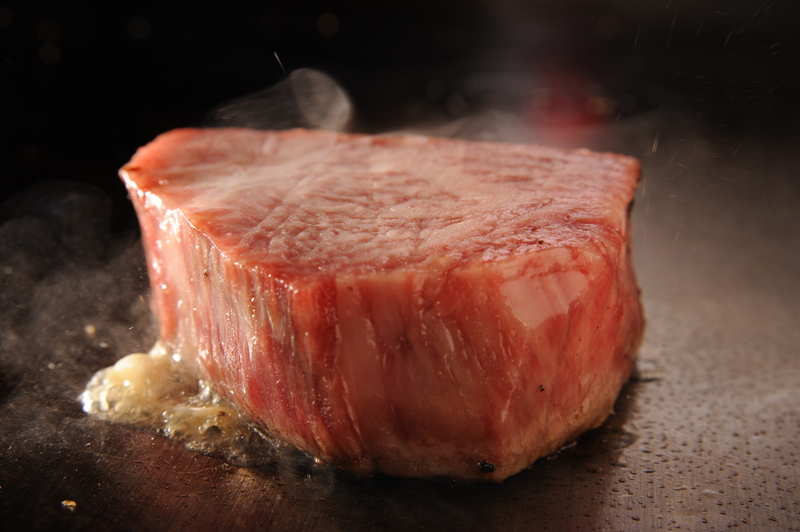 A single A5 rank wagyu cow is distributed amongst MADOy’s restaurants. 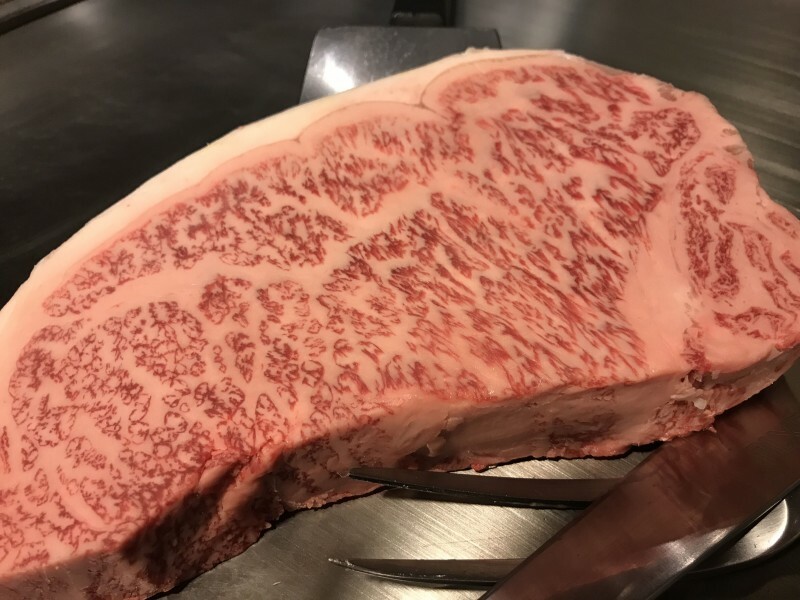 The wagyu gives about 4 kilos of fillet, from that around 600 grams is premium meat. 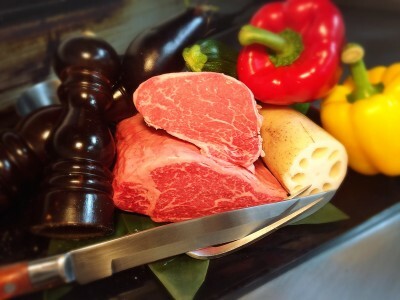 MADOy provides you with only the best and most palatable part of the meat. 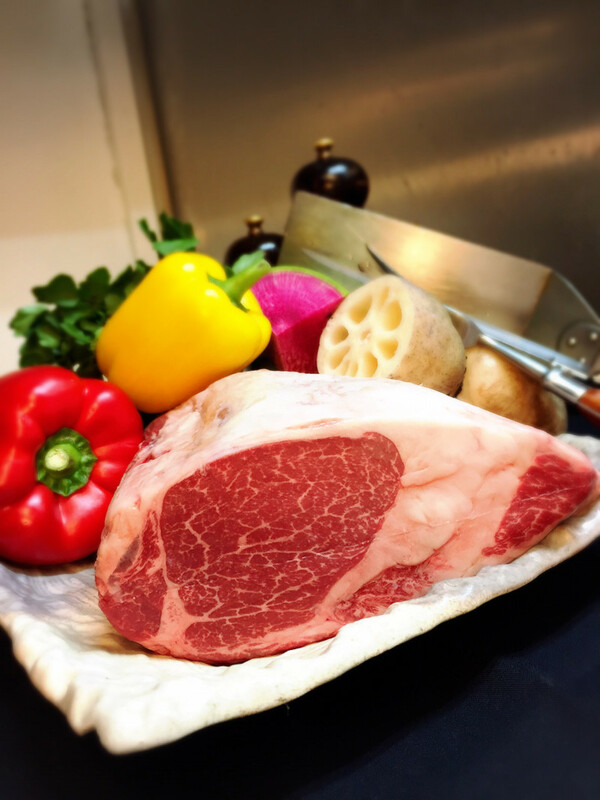 Chefs eliminate 60% of tough sinewy meat to leave you with a 40% beautiful and tender cut. 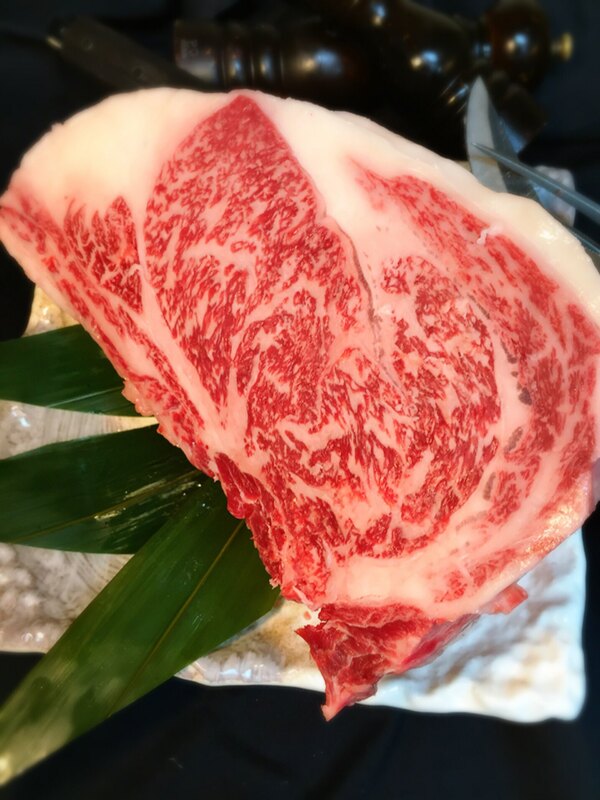 In honor of “Junmai Daiginjo sake” we have named our wagyu “Junmai Daiginjo cut”. Copyright © 【公式】記念日や会食におすすめの鉄板焼き【円居-MADOy-】(東京・神奈川) All Rights Reserved.